Good morning my sweet friends & welcome to another "Try Me Tuesday!" For today, Miss Shar challenged a few of us to make our own feathers 'by hand!' I do have to admit, it was SUPER CHALLENGE for me! lol……Luckily Miss Shar shared this video that shows us how to make them by hand~! This is PERFECT especially if you don't own a feather die. You can see in my video below how I explained how I put my card together! Weren't these "feathers" project AMAZING??? First up, we have a Color Palette challenge going on HERE. 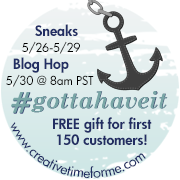 We have some AMAZING sneaky peeks for you starting this Monday (May 26th) at midnight PST! Good Morning Miss Emma I love how your feathers turned out you really did a great job and have to say I love the first set you made too they do look different but still look like feathers and after all birdies do have different feathers kinda like us gals we all have different hair (LOL) right?!!!! 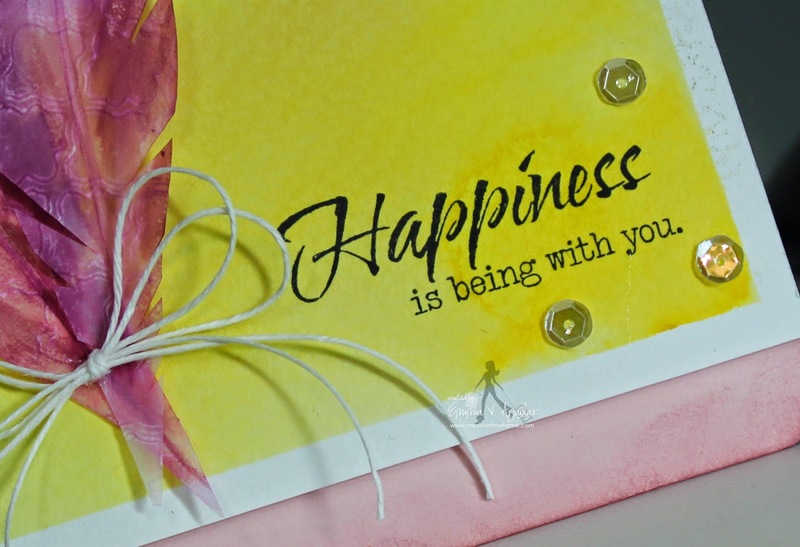 Your card turned out fab you really did have the water color talent of all you just didn't know it....hey you added a little water and watched your talent grow. OK well off to check out what your FAB DT created. Have a great day!! Oh BTW could there possibly be some feather die and stamps in the works ????? fingers crossed. Awesome job everyone with your feathers!!! I agree...the feather projects were amazing! Great job everyone. 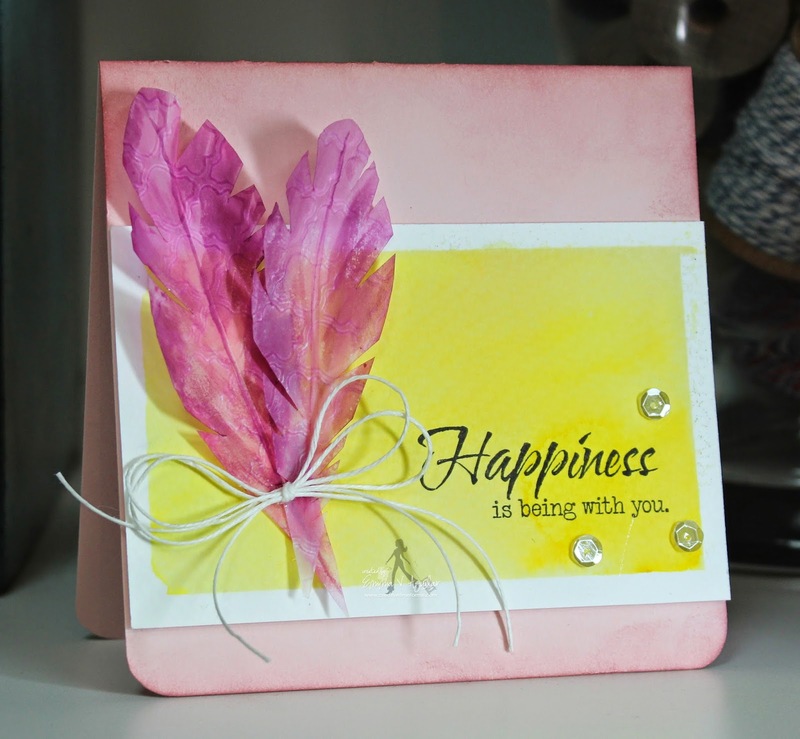 I saw a lot of fabulous feathers and beautiful cards. I am in love with all of the beautiful creations! Loving the feathers!! Ladies, I love your projects!!! Emma ~ Oh my your feathers turned out BEATUIFUL! I LOVE the colors you used and the whole design! The ladies did an AMAZING job!